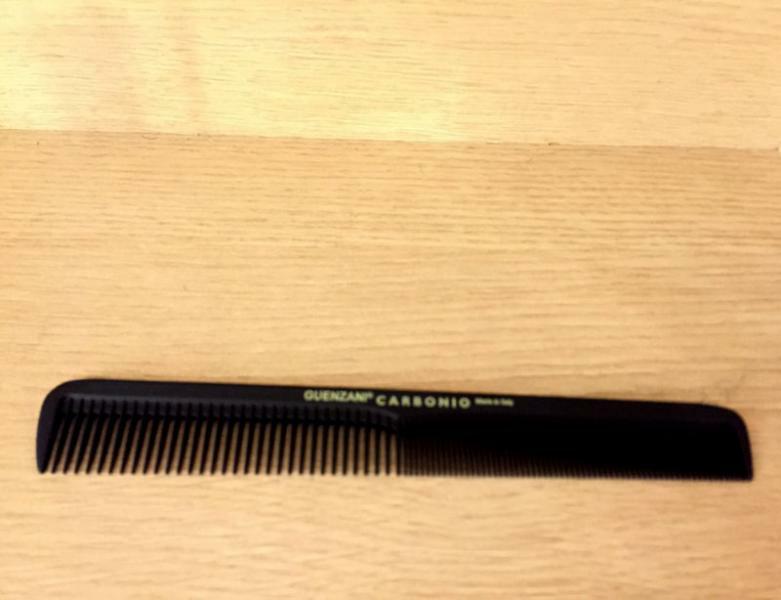 Combs representing this collection are manufactured with a highly technical material, with the addition of Carbon fibre, making it electrically conductive, therefore perfectly antistatic. Combs are hand-made smoothed to guarantee a perfect teeth rounding. They preserve the scalp from scraches and irritations and the hair from breaking and tearing.